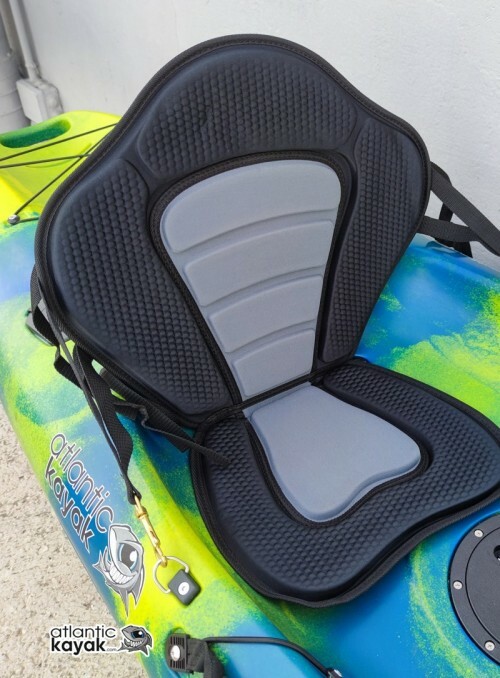 Kayak chair with padding and excellent finish. It includes detachable carrying bag. 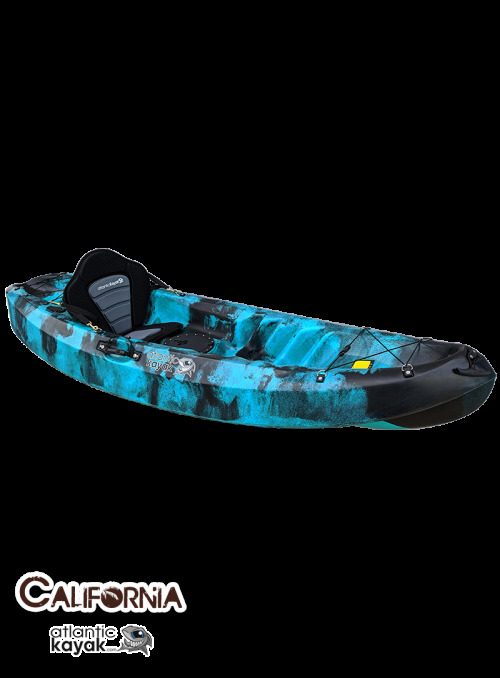 Fully padded and very resistant to water and interperie the seat Kayak Deluxe you will enjoy endless hours. fully adjustable seat for perfect stability on your boat.